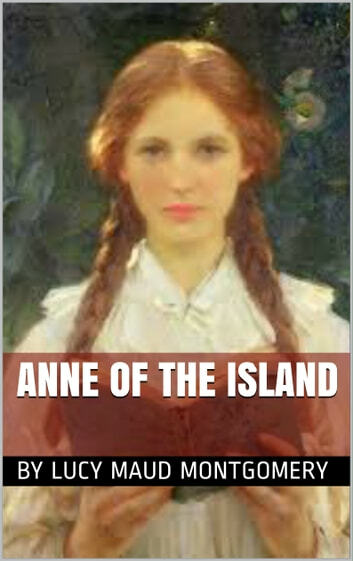 This is the continuing story of Anne Shirley and the third book in the Anne of Green Gables series. Anne attends Redmond College in Kingsport, where she is studying for her BA. 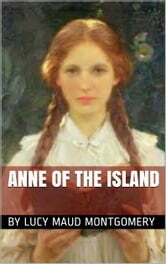 There was a gap of six years between the publications of Anne of Avonlea (1909) and the publication of this book (1915).